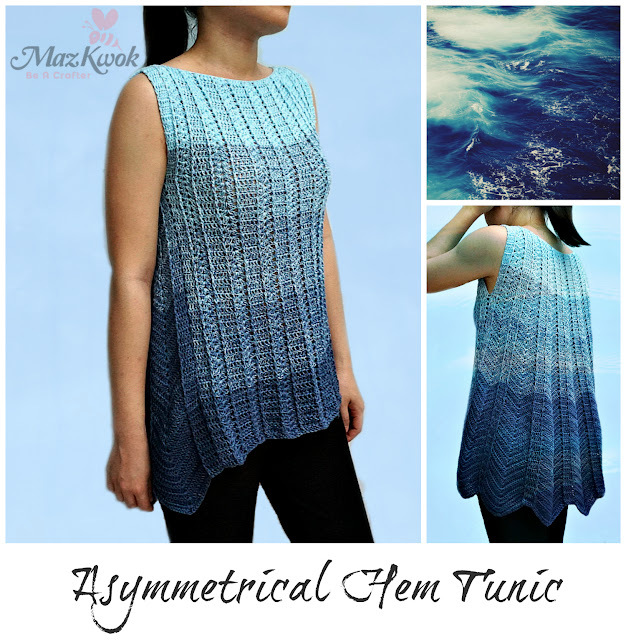 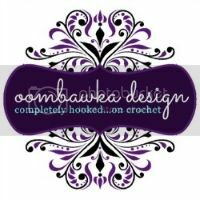 Crochet on-style and flattering asymmetric hemline tunic. 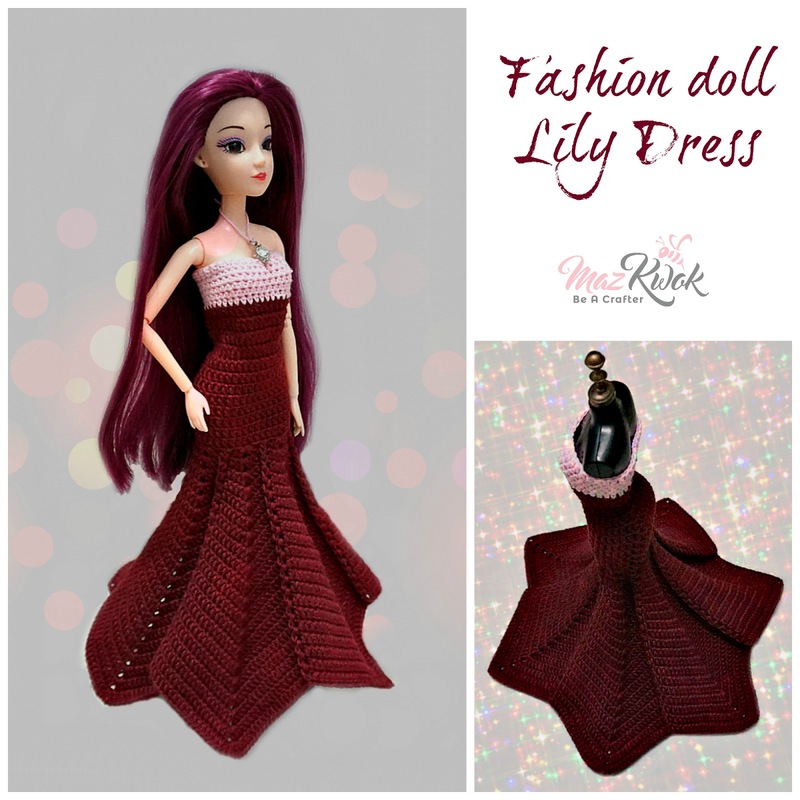 Crochet fashion doll strapless mermaid dress inspired by Lily flowers. 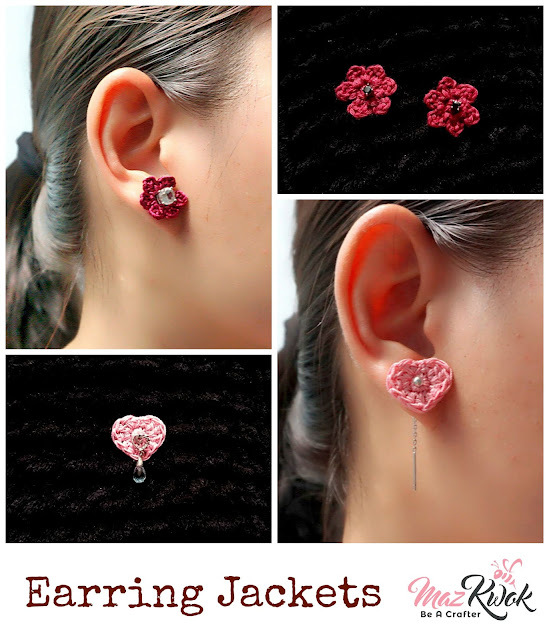 Earring jackets to juice up your stud and drop earrings.